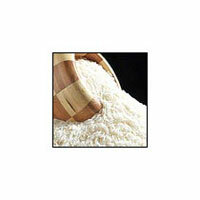 We cater to the demand for White Sella Rice with the finest of such kind. 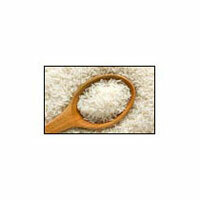 We are counted among the premier Manufacturers and Suppliers of White Sella Rice in Uttar Pradesh. 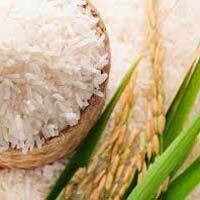 The Rice is appreciated for its white, long grains, which are freed from impurities in any form. 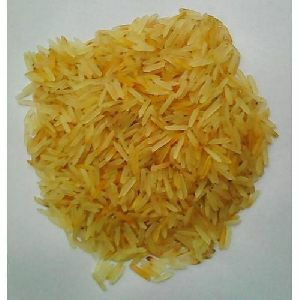 It is passed through advanced processing and packaging stages. 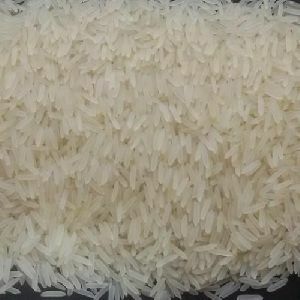 It can be acquired in customized packaging as well. Rely on us! 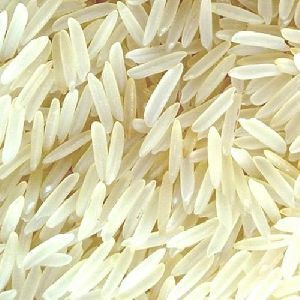 Shri Bankey Bihari Ji Rice Mill is one of the trusted name, engrossed in manufacturing, exporting and supplying of Basmati Rice in Uttar Pradesh, India. 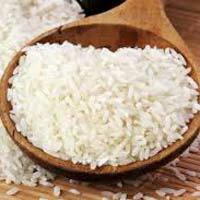 Grown under the suitable weather conditions, our Basmati Rice is of utmost quality. 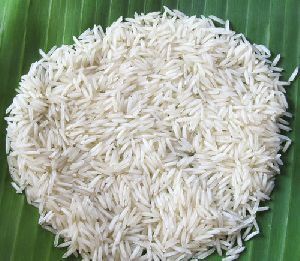 Offered at the best market prices, our Basmati Rice comes in food-grade packagings fulfilling the specific requirements of the customers. Buyers can rely on us for timely deliveries. 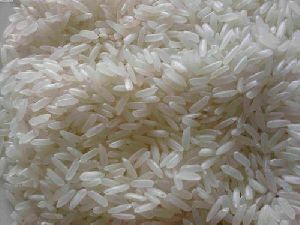 We have in our store a wonderful array of Non Basmati Rice that is cultivated and processed using the best agricultural practices to retain their qualitative properties. In line with diverse demands across the globe, we dole it out in tailored packaging options. 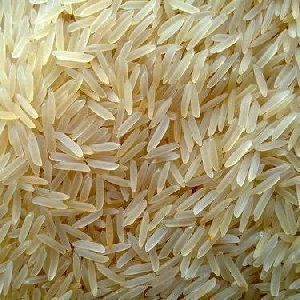 Moreover, we are renowned Manufacturer, Exporter and Supplier of Non Basmati Rice in Uttar Pradesh, India.